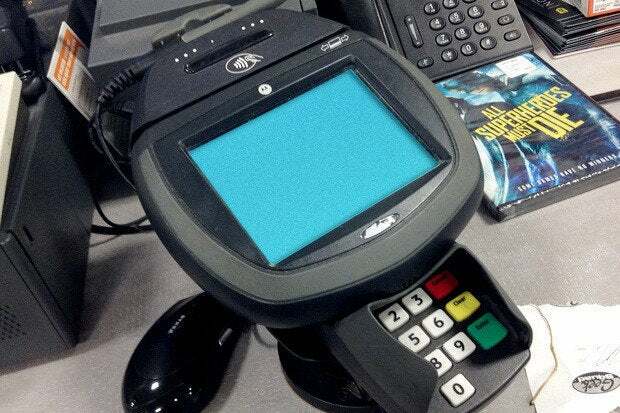 According to Juniper Research, the global value of contactless POS terminal transactions — conducted in-store via cards, mobile phones and wearables — will approach $500 billion annually by 2017; that’s up from an estimated $321 billion this year. After several years of false starts and delays, as well as new players entering the market, eMarketer expects the use of proximity mobile payments in the U.S. to ramp up aggressively. Transaction value will triple in 2016, due to a growing user base and broader merchant acceptance. Analysis by TrustWave shows that POS infringements represent a growing proportion of security breaches in the retail, food and beverage, and hospitality industries. Not only are attacks becoming more frequent, they are also getting more sophisticated with a growing use of cryptography. The global mobile point-of-sale (POS) systems market is expected to grow at a CAGR of 9.6 percent in terms of revenue — and 12.7 percent in terms of unit shipment — during the forecast period from 2014 to 2019. Global unit shipments of smart cards are expected to rise by 2.1 billion from 2014 through 2019 — that’s about equal to the combined populations of China, the United States, Indonesia and Brazil, according to IHS. Smart card shipments in 2019 will rise to reach 10.9 billion units, that’s up from 8.8 billion in 2014. 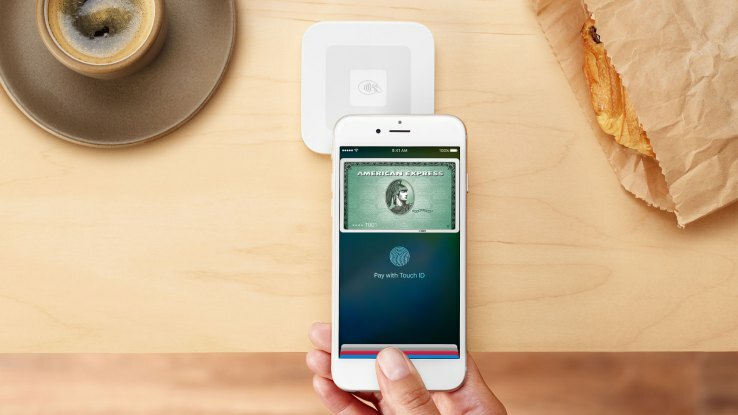 Since 2011, expectations have been high that mobile contactless payments — enabled via Near Field Communications (NFC) — would rapidly gain traction around the world. This has not come to pass. The number of consumers making contactless payments via their mobile handsets will reach 300 million globally by 2017 — that’s up from just over 110 million last year.